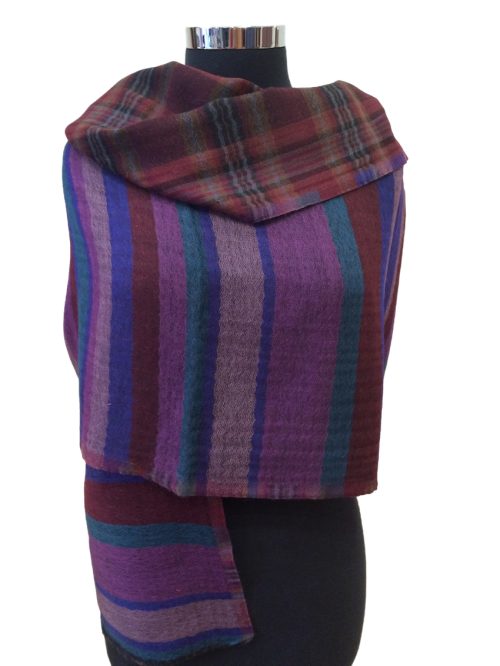 These stoles are 70cm x 180cm, lightweight and made from 100% wool. 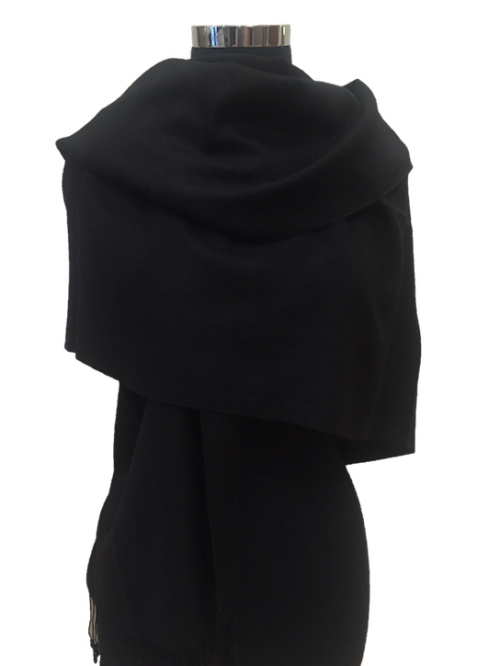 They are as soft as cashmere, and as smooth as silk. 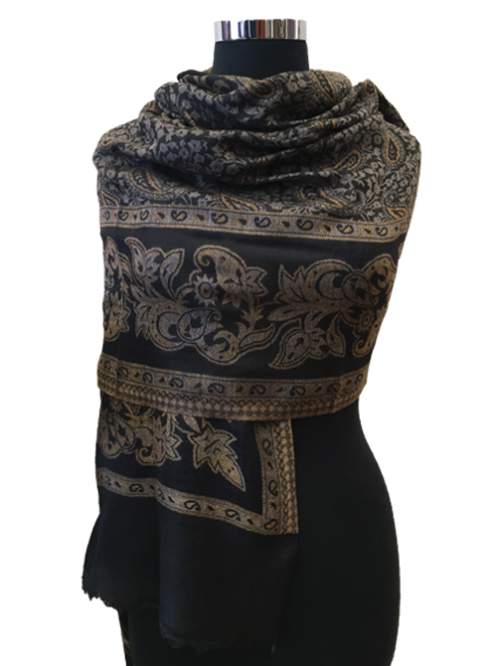 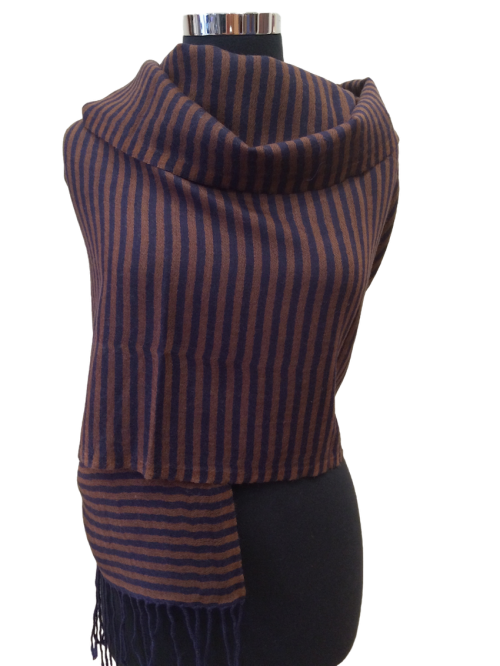 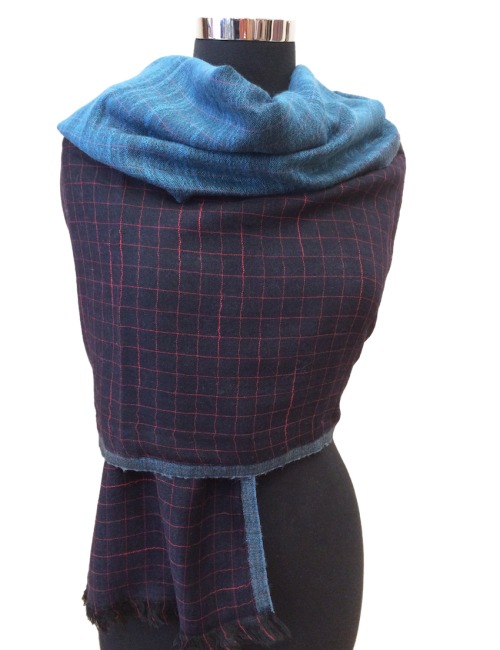 Stay warm this winter with an elegant wool stole. 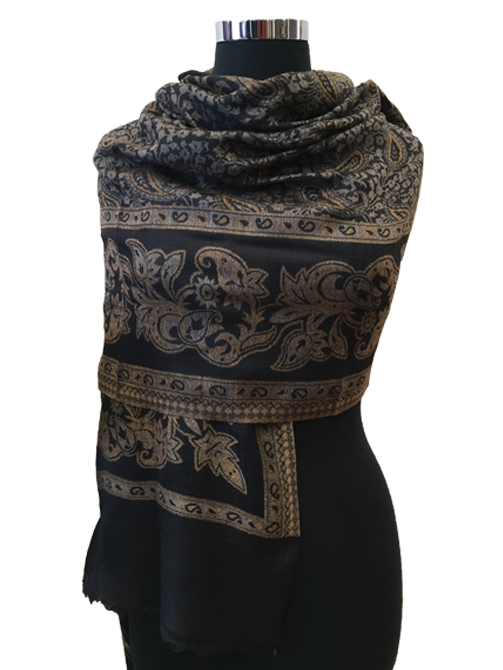 Throw it on over a casual outfit or something more dressed up, the patterned style make these easy to accessorise with a variety of outfits.